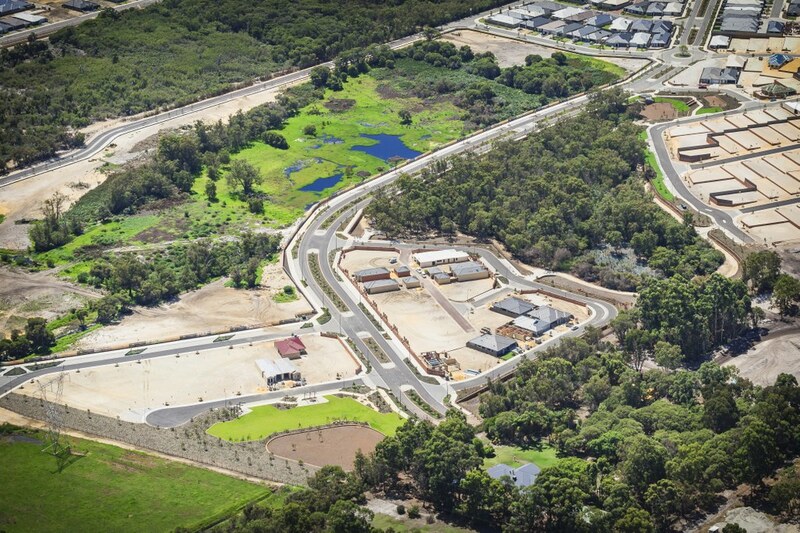 Located 30 minutes south of Perth and 20 minutes east of Fremantle, Honeywood Estate Wandi is a masterplanned community that continues to grow in popularity. Honeywood Estate Wandi borders the Kwinana Freeway, Rowley Road and Lyon Road. If you’re coming from the north, take the Rowley Road freeway exit. If you’re coming from the south, take the Anketell Road freeway exit. For those who prefer the speed and relaxation of proximity to public transport, the Aubin Grove train station is only minutes away. Cockburn Gateway Shopping City, with more than 150 stores is less than 10 minutes away. To download a location map of Honeywood estate click here. Join a vibrant community with a relaxed lifestyle, built around convenience for you and your family. See our blocks of land for sale in Wandi today.